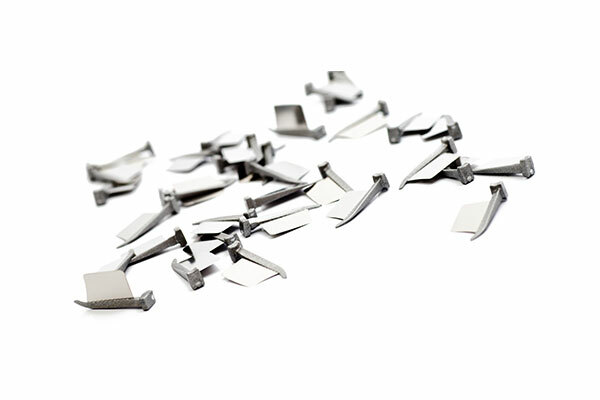 FenderWedge Prep from Directa is designed for larger preparations such as crowns, veneers and inlays. FenderWedge Prep is a plastic wedge with an inbuilt steel plate which enhances the condition of preparations and improves vision and safety during preparation. 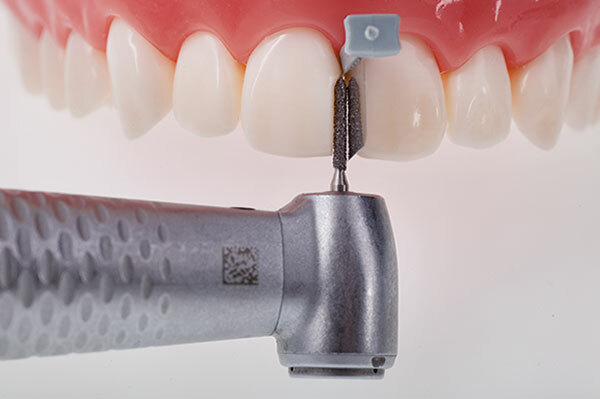 The unique “boat-shaped” tip allows the wedge to be inserted into narrow proximal spaces and compress the gingiva without damage or risk of bleeding. 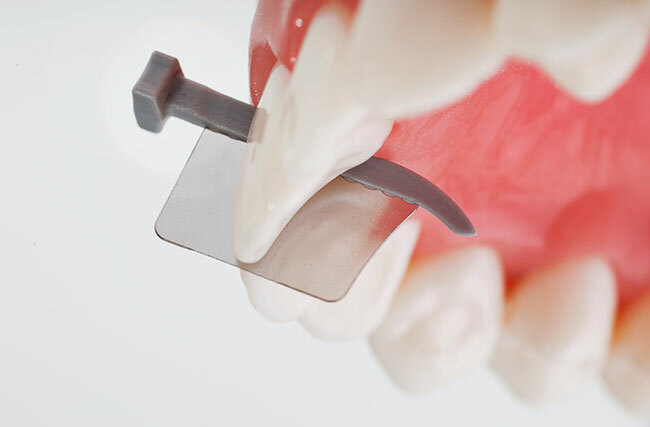 The perforated steel plate allows the insertion to border the adjacent tooth, presenting optimal access and vision. 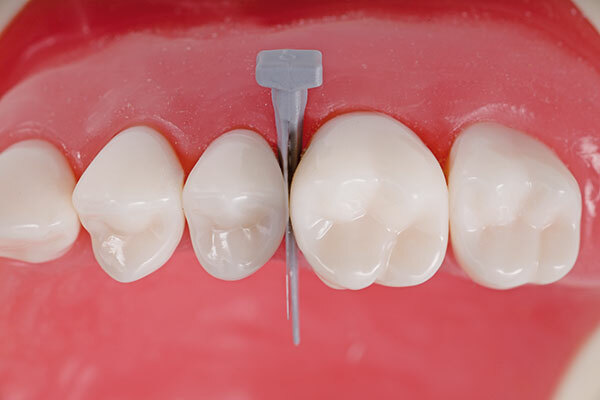 If a rubber dam is not in use, it is recommended to secure the wedge with waxed floss.